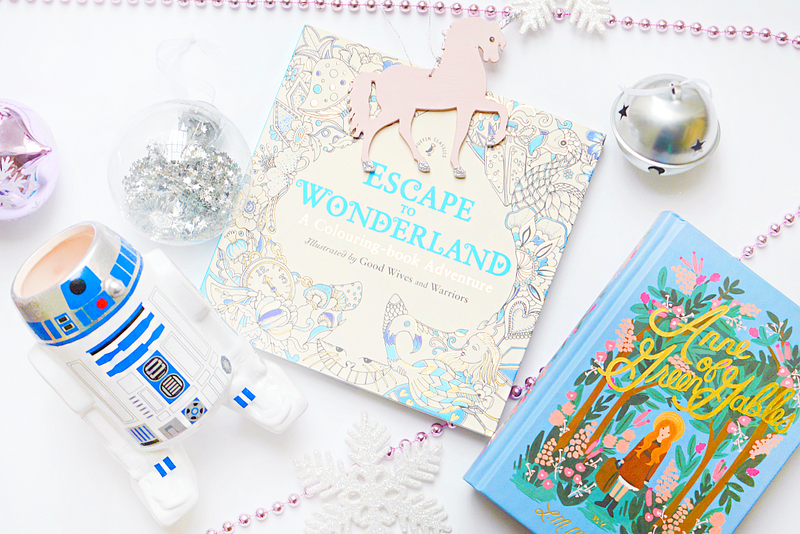 Christmas shopping for the geeky girls and guys in your life is no mean feat, especially when there’s less than a week 'til Christmas and you’ve still not bought them anything! Guilty? I know I am, but fear not for I have a whole bundle of last minute gift ideas all of which are either available on the high street or on websites that offer fast/next day delivery and click & collect services. Experience days and event tickets are perhaps the most special gifts you can give, as it helps your loved one create precious memories. Tickets for theatre shows & West End performances (many offer vouchers if you’re unsure of which show to pick), Hyper Japan, MCM Comic Con events, book signings, concerts, and the Harry Potter Studios are just a few options you could go for. All of these places offer e-tickets that you can print at home and pop in a card - sorted! I, for one, cannot get enough of Funko Pop figures and you’d be pushed to find a nerd who doesn’t love them. There are so many characters available from various comics, films, TV shows and video games, so you’re bound to find the perfect figure for your loved one. 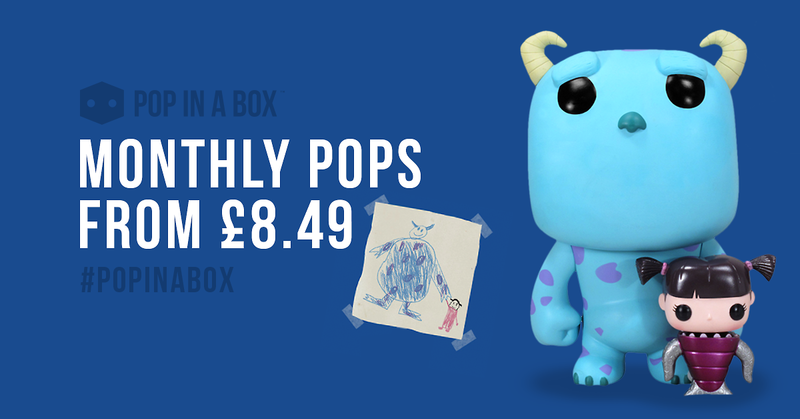 Pops are usually available at HMV, Forbidden Planet, Game, Wilko, Toys R Us, the Disney store and eBay. Kemilly Customs produce the most incredible custom made pops. Unfortunately, you wouldn’t be able to purchase custom pops in time for this Christmas but it’s definitely a fantastic gift idea worth keeping in mind for future Christmases and birthdays. Disney Infinity figures are also a good idea! If your geeky guy or girl is a mega Disney fan, Tsum Tsums would be an adorable gift. With a huge selection of characters on offer in a range of sizes, you can’t go wrong. My bestest blogger friend Juanita gifted me a giant Winnie the Pooh tsum and I was over the moon! Available in Clintons, Tesco, Toys r Us, the Disney store, eBay, Amazon and more. Waterstones have an excellent selection of graphic novels perfect for any comic book & graphic novel fan. Why not treat them to the next instalment of their favourite series? Or better still, introduce them to a whole new series! Some popular GN’s worth picking up include: Saga, Adventure Time, Nimona, The Lumberjanes, Persepolis, Doctor Strange, Spider Gwen and Bee & Puppycat. Mugs make for both thoughtful and practical gifts and let’s be honest, you can never have too many. There are so many nerdy options available from Disney characters to Star Wars, to Doctor Who’s Tardis, Harry Potter and many other TV/film related mugs. Available at HMV, Disney Store, Waterstones and I’ve even seen a couple in TK Maxx! One of the most thoughtful gifts I’ve ever received was when a friend bought me every book in my favourite series and I’m sure any book lover would be just as touched by this gesture. Perhaps you could find special editions of a book they love. The Puffin & Bloom editions of classic literature would make beautiful presents. (Heidi, Anne of Green Gables, Little Women, Alice's Adventures in Wonderland). A box set of their favourite show or film series would also be a fantastic idea and there are plenty to choose from at HMV. (If anyone would like to gift me The Office US box set that would be great). 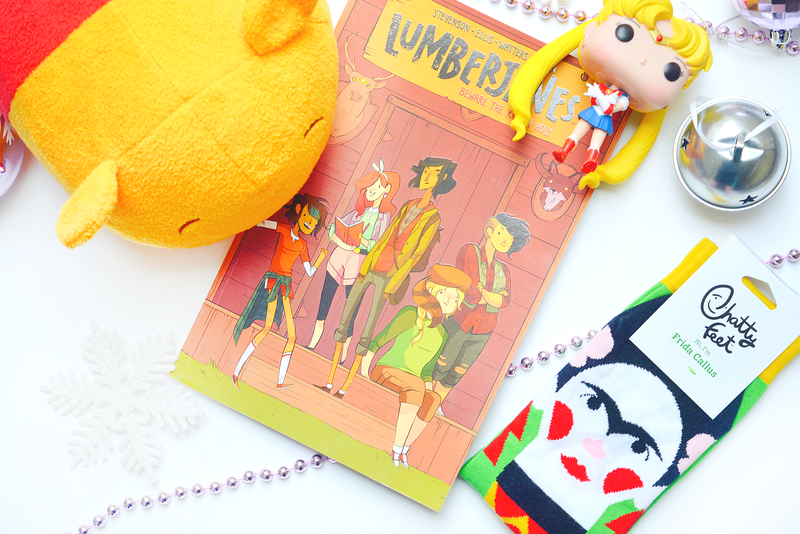 There are so many fantastic geeky subscription boxes out there specialising in all sorts of items from anime to books, to kawaii culture to video game merchandise. A subscription to any of these boxes would be the gift that keeps on giving. Most offer a selection of plans to suit budgets with options to cancel any time if your loved one wishes to do so and some even have gift options available. 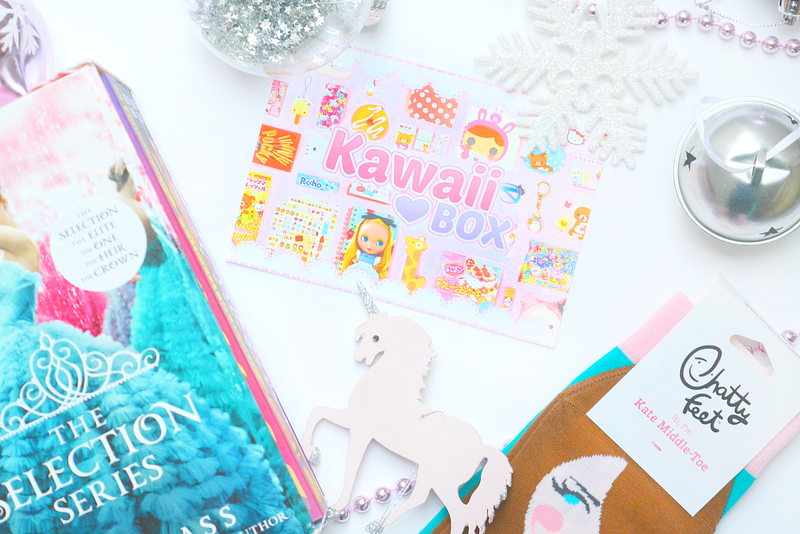 A few of my personal faves are: Kawaii Box, Loot Crate, Pop in a Box, Geek Fuel, Owl Crate, The Bookish Box, Illumicrate, Japan Candy Box and Lucky Dip Club. You can’t go wrong with a good old pair of socks at Christmas and Primark offer such a wide range of pop culture related socks. 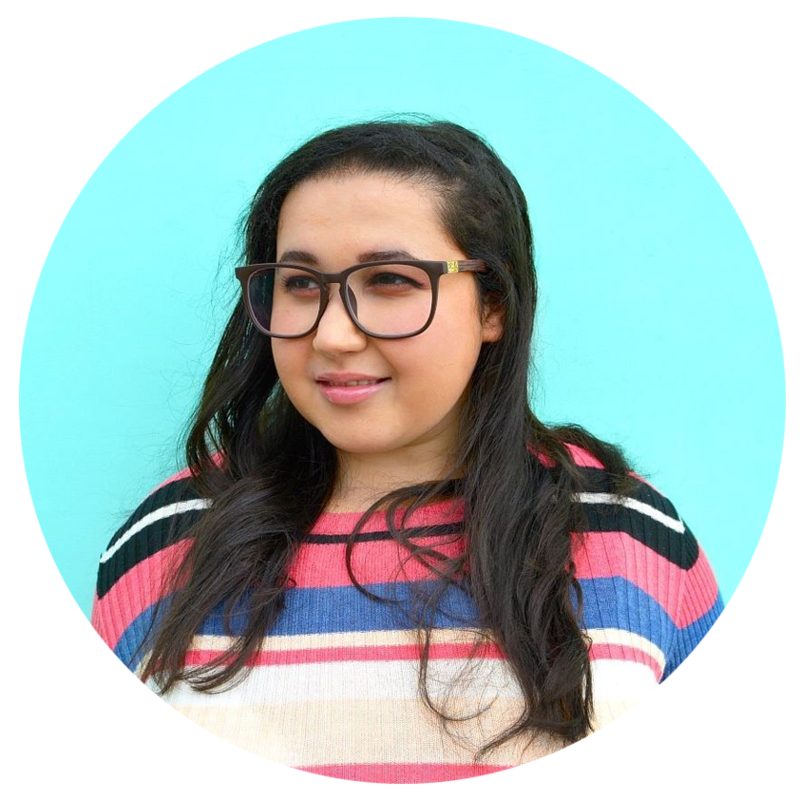 I have personally found Disney, Harry Potter and Despicable Me themed socks in the women’s section and a whole host of geeky socks in the men’s (.i.e. The Simpsons, Star Wars, various comic books) that could easily be gifted to girls and guys alike. ChattyFeet also do a fantastic range of designs from Frida Kahlo to Kate Middleton and more. Simple, fun and practical. Did you know that Build-A-Bear have started doing Pokemon!? I myself, adore Build-a-Bear after going for the first time this year (read about that HERE) and couldn't recommend them enough. Building a personalised bear for your loved one is such a cute idea and there are geeky cuddly toys available such as Star Wars, My Little Pony, Marvel, Disney Princess, DC Comics, Peanuts, Trolls , Sonic and Dragons. 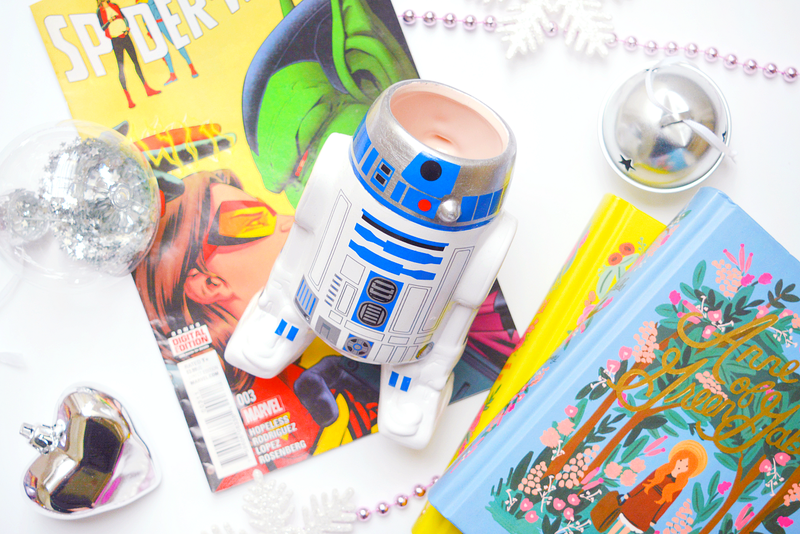 This might be pushing the deadline a little but bookish candles make for amazing gifts! Scents have the ability to transport you to other places and what better scent than that of your favourite book character or fictional universe. Here are a few Etsy stores offering 1-3 business day delivery but best to check with the seller before purchasing to avoid any disappointment! The Mystery Book Box, In the Wick of Time and Good Book Hunting (who also offer subscription services). If you’re brave enough to embark on a family game of Monopoly on Christmas day then gifting a geeky edition to your loved one could be a great way to go. Editions such as Star Wars, Game of Thrones and DC Comics are all available at selected Waterstones stores, Toys R Us and more. Star Wars, Game of Thrones, DC Comics, The Avengers, Thunderbirds, World of Warcraft, Yu Gi Oh, Pokemon, WWE, Adventure Time, The Walking Dead and Back to the Future. The adult colouring book trend is not dead and buried just yet and they are proven to be a great source of stress relief. Waterstones alone offer a brilliant range of geeky colouring books such as these: Alice in Wonderland, Poldark, Game of Thrones, My Little Pony, Harry Potter, Fantastic Beasts & Where to Find Them, Lord of the Rings/Tolkien, Star Wars, Jane Eyre, Doctor Who & DC Comics. 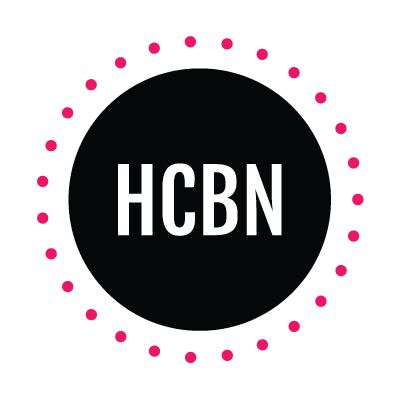 Stocking up on low priced novelty gifts and gadgets could be the way to go if you’re looking to buy a large volume of presents or if you need a few stocking stuffers. Here are a few ideas: Unicorn Bluetooth Speakers, Novelty USB Sticks (LINK 1, 2, 3, 4, 5), Smartphone Projector, Harry Potter Wand Set, Game of Thrones Oath Keeper, Star Wars Model Kit, Star Wars Lightsaber Thumb War Set, Star Wars Rip & Go BB8, Solar Robot Kit, Virtual Reality Glasses, R2 D2 Desk Vacuum, Science Museum Star Projector, Star Wars Darth Vader Virtual Reality Viewer, Build Your Own Stone Henge, Vinyl Book Ends, LED Book Light and a Remote Photo Taker. Finally, just in case there isn't anything here that takes your fancy here are a list of high street stores (and their locations) that are geek gift friendly. Do you have any last minute geeky gift/store suggestions? Awww the Winnie Tsum has been featured :') he fits into your posts so perfectly pea! 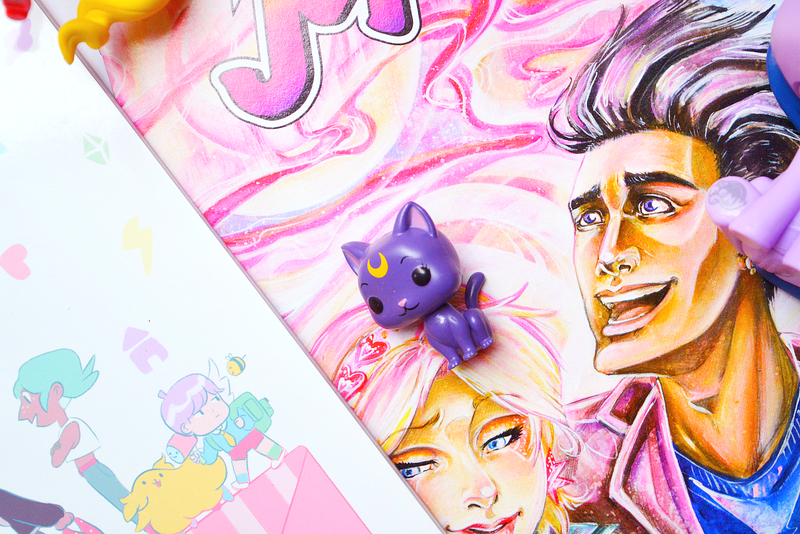 Your photos are just so dreamy I always want everything but I love the Sailor Moon Funko Pop Vinyl oh wait and the Blossom one... But wait Build A Bear are doing pokemon?! I LOVE POKEMON! 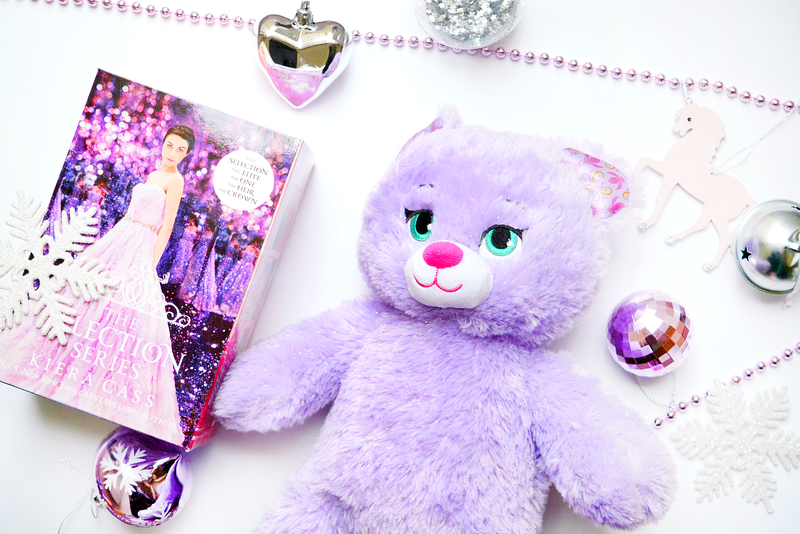 Actually I love pretty much everything you've featured it's the perfect guide for last minute gifts not a geeky onee! This is all just basically my own personal wishlist haha. 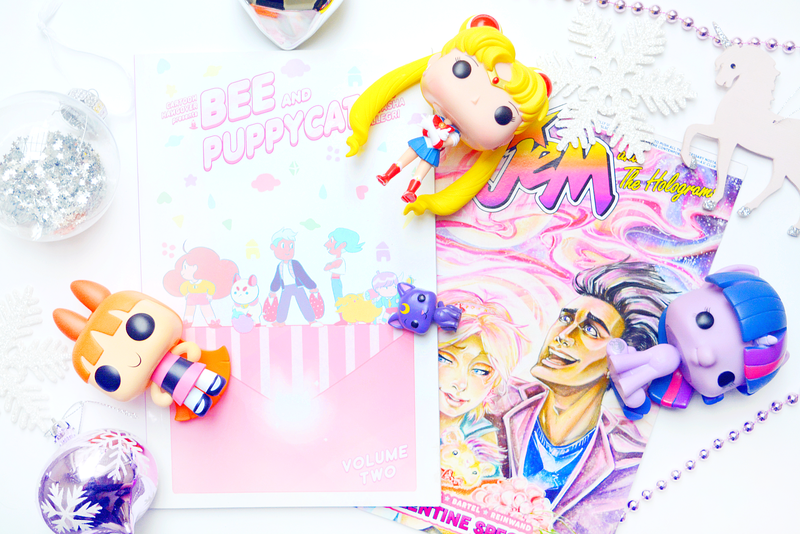 Absolutely had to feature Winnie Tsum and the Sailor Moon & Blossom pops are two of my faves! 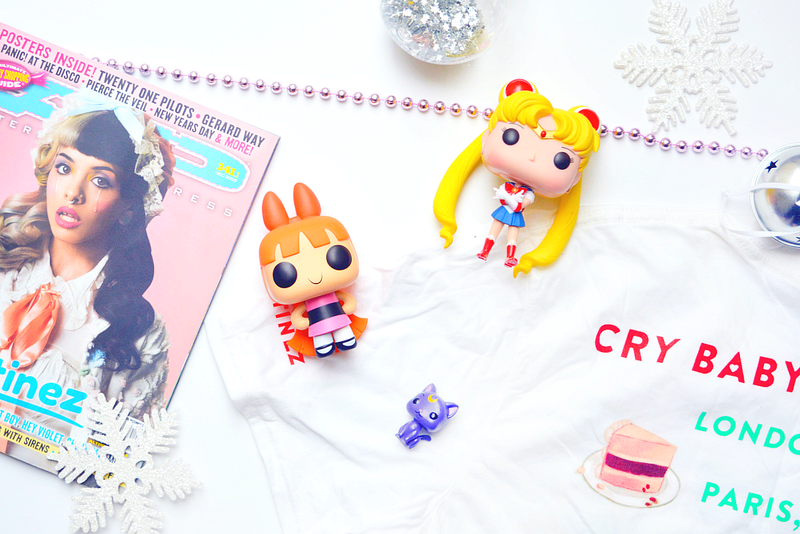 I also have Sailor Venus and she comes with a tiny Artemis pop, it's so cute! When we meet up we have to go to Build a Bear. Aw thank you for such a kind comment Liz! I knew you would love the Anne of Green Gables cover. It so reminds me of you and I know you'd just adore the Little Women cover from this range. Tsums are the cutest! I think my fave is Marie from Aristocats closely followed by Daisy Duck. I love Bee & Puppycat and it's one of my favourite comic books. I'm pretty sure I have volume 3 coming in the post now. 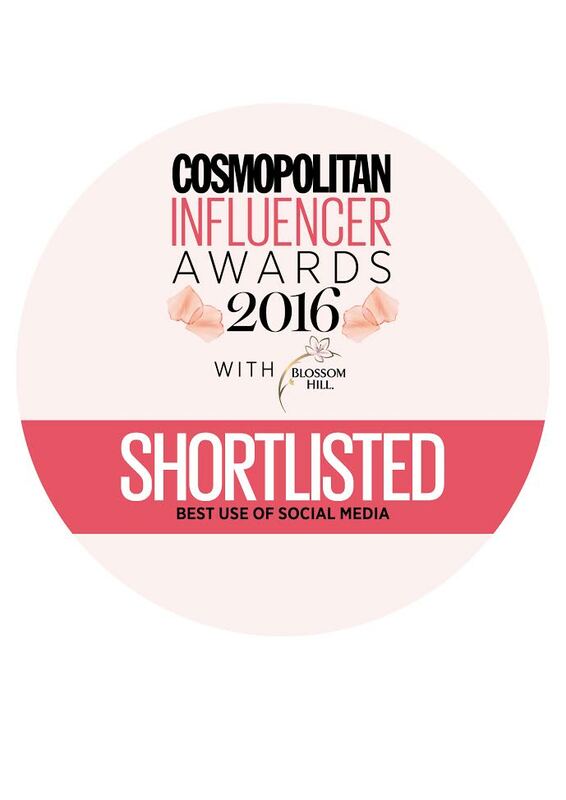 Aw thank you so much! It's basically just my own personal wishlist haha. You could definitely gift any of these items any time during the year, not just Christmas. I love Bee and Puppy cat too. I read Nimona recently and it was so fantastic so I'm trying to read more graphic novels this year.